It was really nice to notice that Garnier have a very pale shade in this line for us fair girls. Hopefully they will release this 'Very Fair' shade for their new B.B creams. The colour is spot on perfect for my skin. 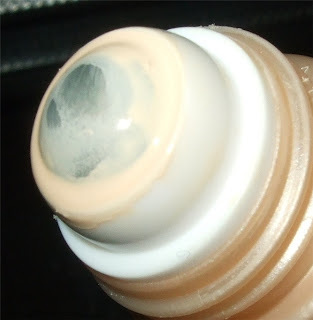 It's not very pink which I seriously hate when a lot of fair under-eye concealers have this. It does have more of a beige yellowish undertone which isn't overly done just perfect. 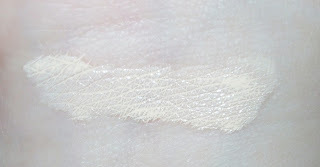 The coverage is semi-sheer which buildable and will not end up being cakey as it has a very thin serum-like texture. I wouldn't see this settling in fine lines. 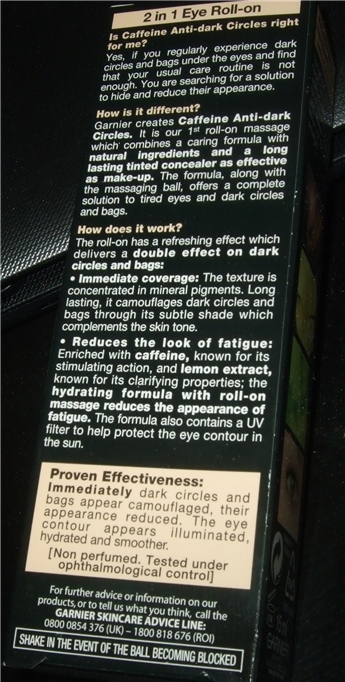 As I roll this under my eyes, I instantly feel the refreshing cooling sensation. 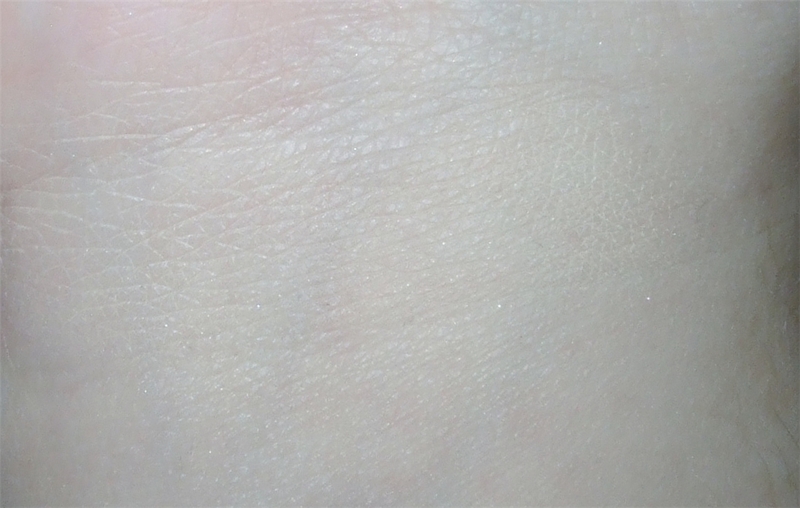 As it's tinted you will also have to pat lightly with your index finger for it too blend in evenly which is very easy to do. I did notice straight away that my morning tired eyes looked instantly de-puffed not just only concealed and illuminated. 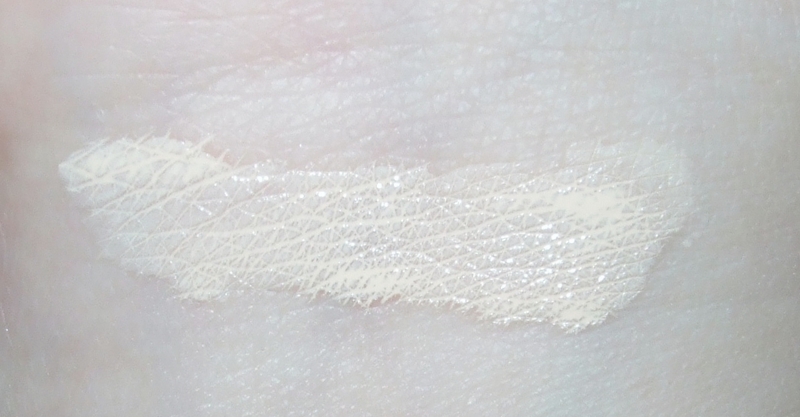 My skin completely drunk this up, there is no sticky residue or heavy texture, just being hydrated and soft. I reckon this could end up replacing my staple L'Oreal Touche Magique as it's less heavy and with the cooling caffeine and lemon extracts. 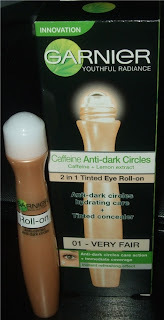 It's going to help my under eyes as well as do their concealing job. So this isn't streaky at all? I hope they make a lighter BB cream too. 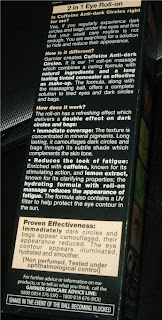 I tried the light one today at Boots and it was obviously too dark. Thanks for the review!